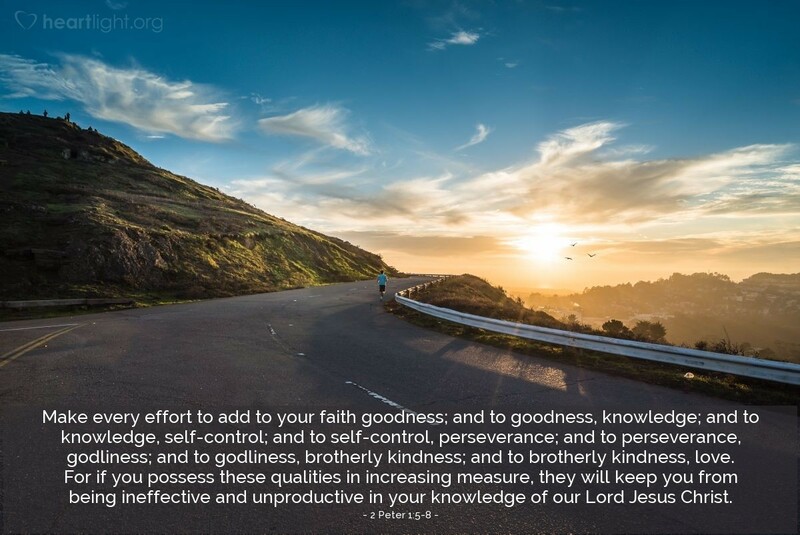 Make every effort to add to your faith goodness; and to gooodness, knowledge; and to knowledge, self-control; and to self-control, perseverance; and to perseverance, godliness; and to godliness, brotherly kindness; and to brotherly kindness, love. 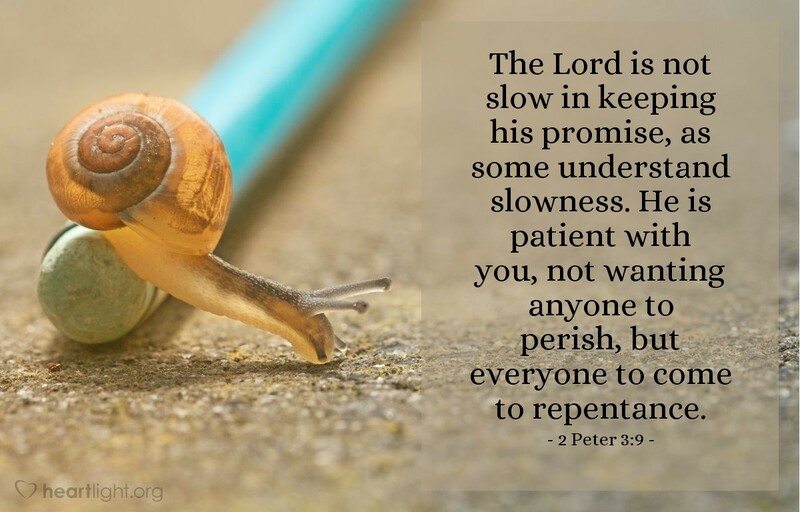 For if you possess these qualities in increasing measure, they will keep you from being ineffective and unproductive in your knowledge of our Lord Jesus Christ. 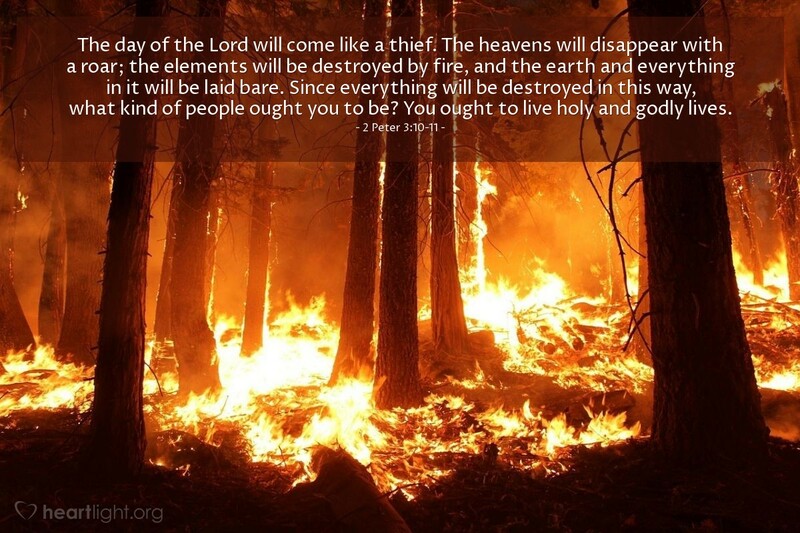 He has given us his very great and precious promises, so that through them you may participate in the divine nature and escape the corruption in the world caused by evil desires. For prophecy never had its origin in the will of man, but men spoke from God as they were carried along by the Holy Spirit.